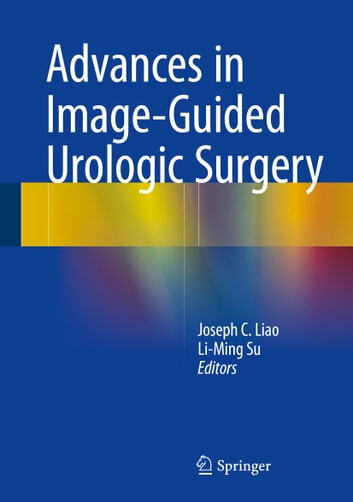 This book provides an overview of the current state-of-art in combining advances in biomedical imaging with intraoperative navigation and preoperative planning for urologic surgery. These advances hold great promise in improving diagnostic and therapeutic urologic interventions to improve patient outcomes. Leading experts in this exciting emerging field covers early clinical and pre-clinical applications of optical, ultrasound, cross-sectional and computer-assisted imaging in urologic surgery. 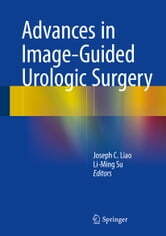 Advances in Image-Guided Urologic Surgery provides a unique and valuable resource for audience with clinical and research interest in minimally invasive surgery, endourology, urologic oncology, imaging and biomedical engineering.